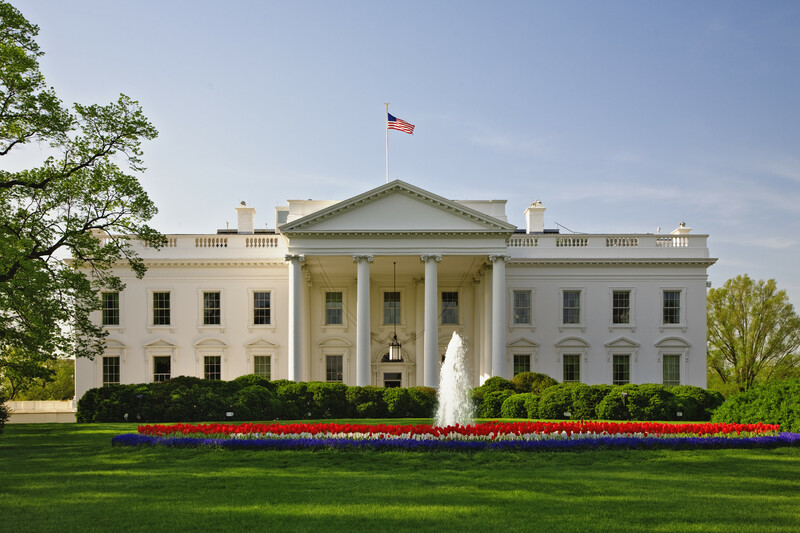 Will You Be Part Of Massive White House Cannabis Demonstration? Is it so absurd to expect elected officials to represent the people who elected them? To keep the promises made when running for office? 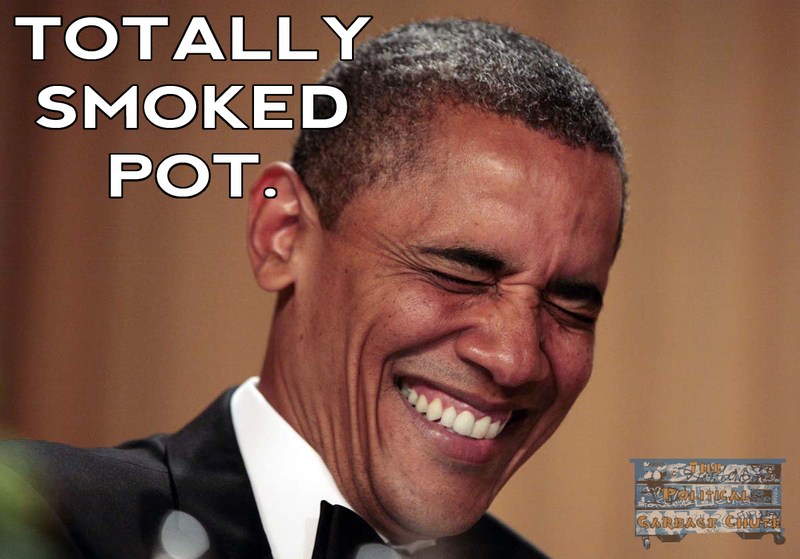 Way to go Obama, for reinforcing the stoner stereotype of being lazy and not doing your job. 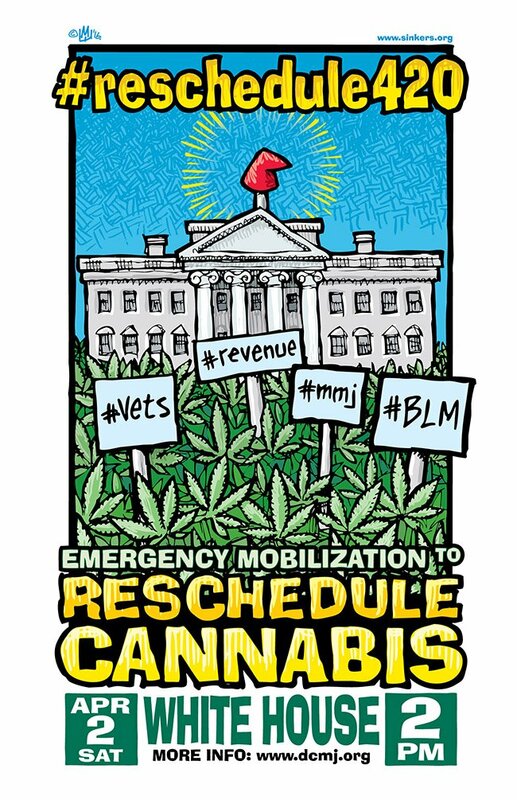 A group known as The D.C. Cannabis Campaign (DCMJ) plans to organize in an act of civil disobedience this April and rally in front of the White House for a hippie-era sit-in/smoke out. This action is in response to a lack of definitive legislation removing Marijuana from Schedule I, which represents “no accepted medical use, highly dangerous”. With less than a year remaining in office, President Obama has made the public aware that doing anything definitive about marijuana law reform is “not on his important list”. He placated the public with some prisoner releases. He made us cheer when the Cole Memorandum was issued, waving a finger at the Federal government to not spend money going after legal states. However, when they realized the DEA was doing it anyway, and the only ones expressly protected by the Memorandum were legislators themselves, not patients, the voters demanded more. 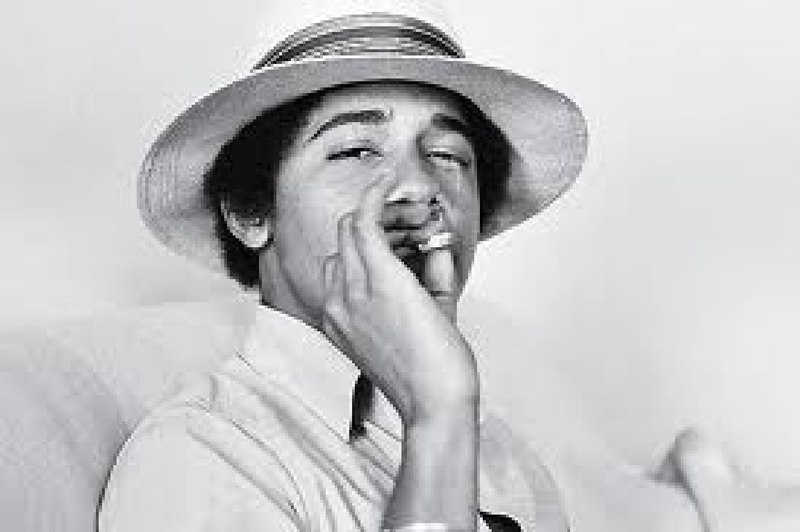 As the first president in a long time to openly admit to enjoying recreational marijuana, Obama secured his place in the White House on the promise of “hope and change”. He even said that if a bill was put on his desk, he would sign it. He has not, however, done anything more than smile and say that our current system of incarceration only leads to increased strain on public resources and the ruination of lives. While he should be applauded for taking the matter seriously, he hasn’t truly gone to bat for his country and put his weight behind influencing meaningful legislation. Jimmy Carter was the last president to show compassion for the green flower. The DCMJ had originally planned the protest for 4/20, but recently announced that due to the overwhelming support and expected turnout, they changed the date to April 2nd. “We will not be seeking any type of permit from the National Park Police because it is our constitutional right to peacefully gather and demand Obama stop being hypocrite. American politics has devolved to the level of high school politics. Nothing more than a popularity contest where the winner, once elected, no longer cares what the voters think, only heeding the strongest organizations and interests, and accomplishes nothing more significant that padding their personal achievement list. Do you think elected officials should be held to the promises they make in the course of running for office? 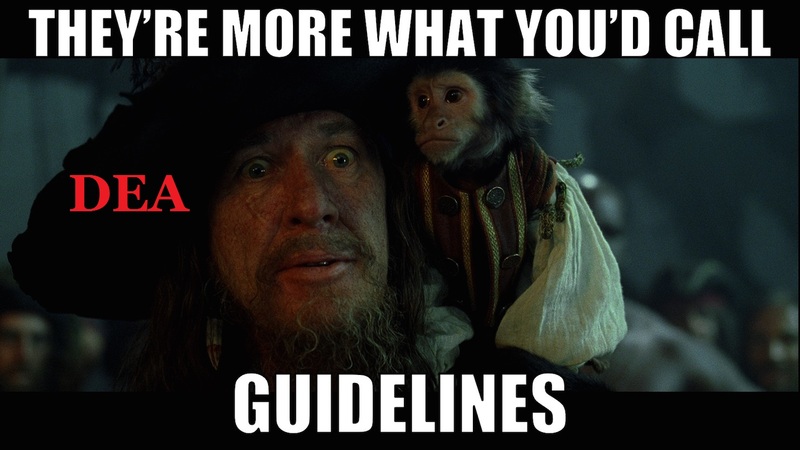 Should they have a report card? Will you be attending the Washington D.C. protest? Share your thoughts with us on social media or in the comments section below.